Fleming Therapy Services, Inc. is an equal opportunity employer. We attempt to reply back to all submissions in a timely fashion. Please allow us up to 3 business days to process your submission. We are always looking for new talent to join our exciting and dynamic team of professionals. If you are interested in helping families in need of pediatric speech, occupational and physical therapy, please apply here. Fleming Therapy Services, Inc. chose a MEERKAT as a mascot in 2009 to recognize employee achievement. MEERKATS put others in their colony before themselves. Working together MEERKATS care, protect and develop their colony. At Fleming Therapy, our team is stronger and better than our competition due to the team work and MEERKAT attitude we believe in. This positive work environment inspires every employee each and every day to take care of your family as a member of our colony. 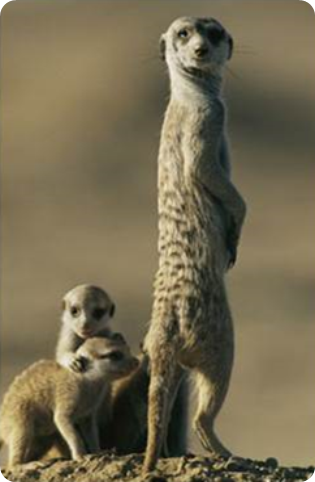 As a team of MEERKATS we accomplish the most amazing of challenges, while protecting our families. Whether it’s in our collaborative therapy approach or dealing with the complex billing challenges insurance creates, Fleming Therapy Services, Inc. takes pride in our MEERKAT spirit and the milestones we continue to meet.